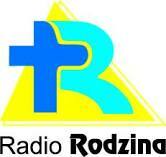 Radio Plus Radom live broadcasting from Poland. 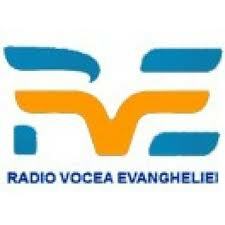 Radio Plus Radom is another Plus radio based station that is online for their listeners with lots of musical stuff. The radio plays lots of Pop music along with music like soft, soft rock, hits, easy listening and other this kind of musical programs. Radio Plus Radom is loved by their listeners world wide.